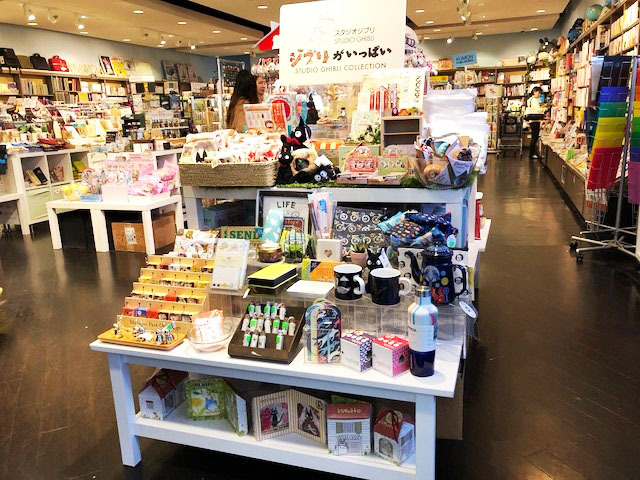 Opened in March 2015, the Santa Monica Store is a new concept store by Kinokuniya that carries a variety of goods, mainly stationery. Easily accessible from freeways, the store is also close to major entertainment companies with vibrant student communities due to its close proximity to schools such as UCLA and Santa Monica College. 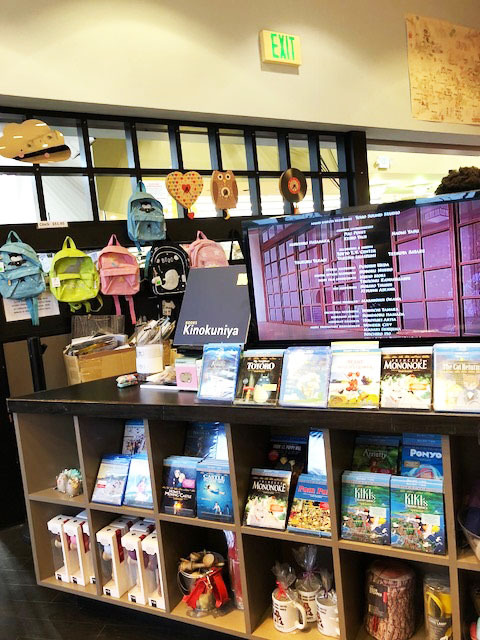 The store is popular among locals for its wide selection of Japanese pens, notebooks, and other stationery as well as unique gifts. 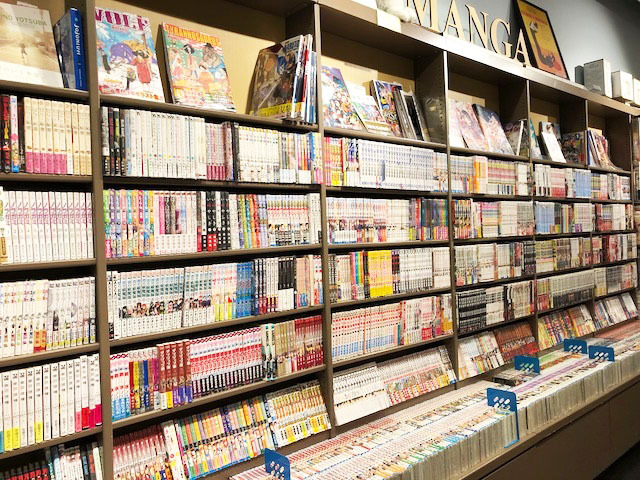 The store also features books such as English and Japanese manga, Kumon workbooks, and art books as wells popular Japanese magazines. Because there are many artists residing in the area, there are also customers who come in to purchase magazines that feature them in the magazine articles.